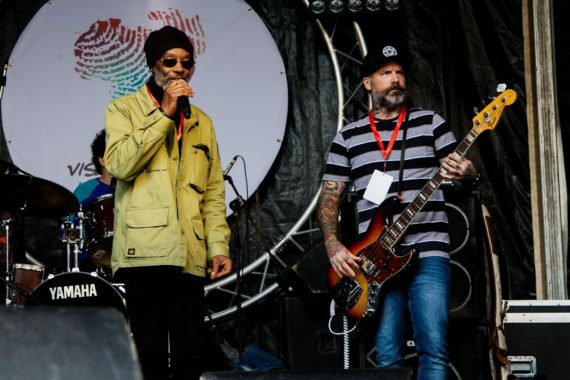 Spread across a number of venues in the lovely city of Rabat, Visa for Music 2018 witnessed several ground-breaking, powerful and well structured performances that turned parts of the city into a music grove. 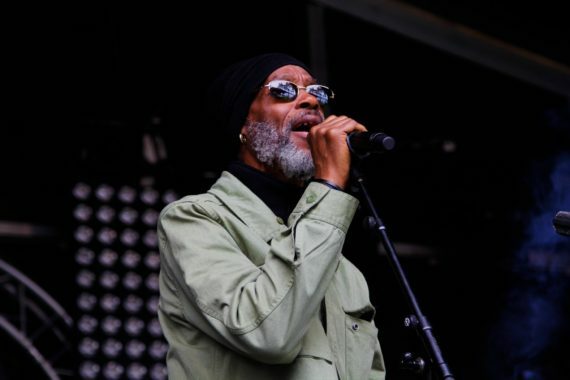 With a line-up that covered diverse music traditions from the Middle East, Europe, Asia, Africa and North America, the festival offered a knockout of global sounds and beats that captured the imagination of constantly cheering fans. 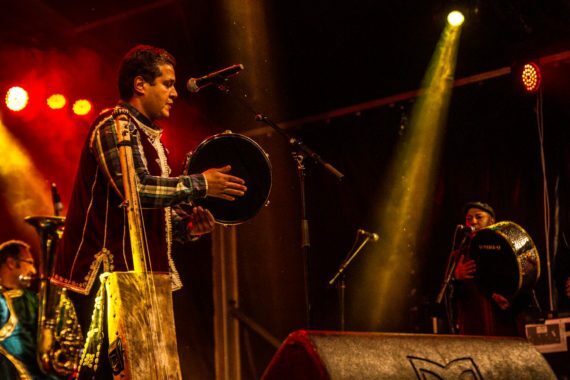 Among the groups is the Belgium based Moroccan band Marokin’ Brass, who created an ultimate fan experience with a blend of Mediterranean and Moroccan rhythms during a performance at Palais de Tazi. 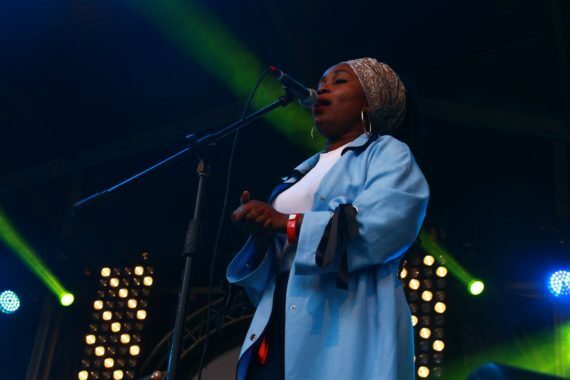 With the Belgian / Ghanaian flutist Esinam Dogbatse on stage, the group through an intimate and communicable vibe alongside varied brass instruments, wooed the crowd with intricately woven rhythms. 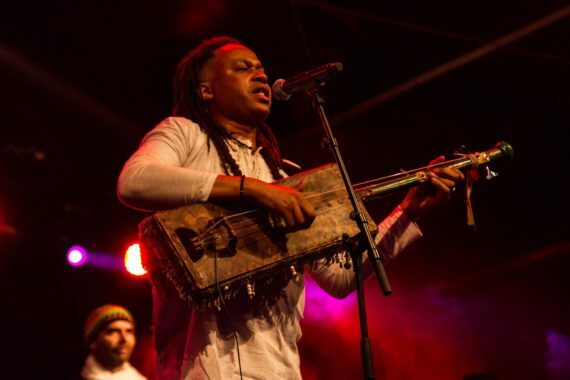 France based Senegalese singer Magou Samb and his Dakar Transe Band treated the audience to an intense fusion of blues, mbalax, mandigo and salsa while his raucous voice reminded the crowd of the ills and tribulations in the world. 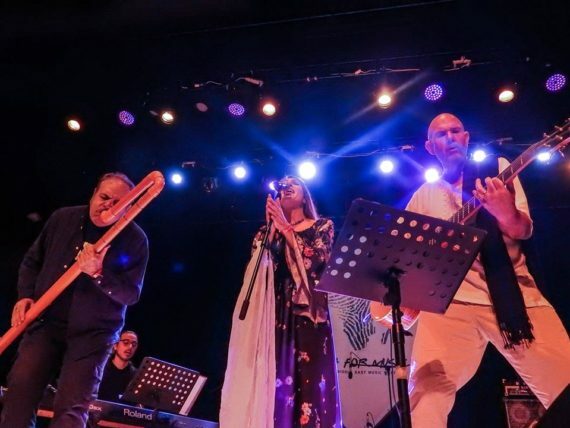 Also based in France, Turkish baglama lute, sax and flamenco guitar player Serkan Uyar and two other instrumentalists exhibited amazing show-power alongside a skillful display of lyrics that seem to touch and communicate with the soul. 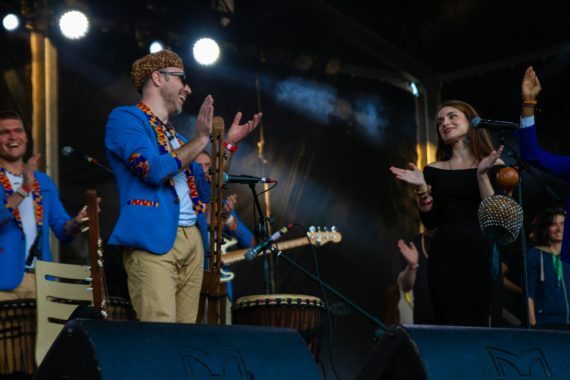 With voices that would move the most insensitive ear, members of the Moroccan group Joudour Sahara, exhibited a phenomenal performance alongside a show of real commitment from the artists, who seemed to be having fun on stage. 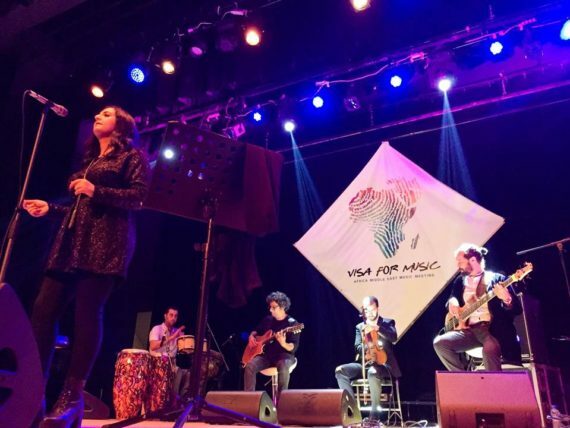 Among the goals of Visa for Music, which is under the direction of Brahim El Mazned, include promoting music from Morocco, Africa and the Middle-East to Europe and northern markets, encourage artistic mobility between African countries and the Middle-East while participating in the development of local cultural sectors. 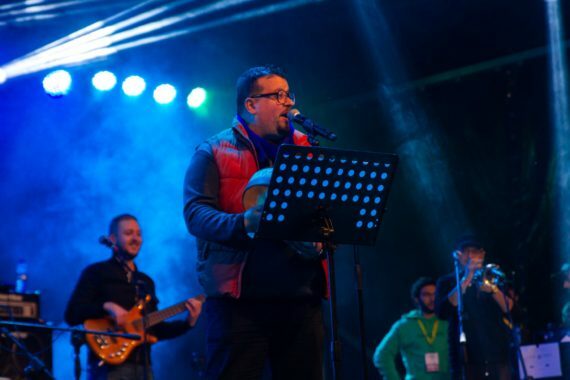 The festival was held under the auspices of King Mohammed VI.